Has God changed from the Old Testament? Some people have a completely wrong picture of God and think that he is a bad-tempered old man who is only out to punish us. Others say that since the days of the Old Testament, when He was evil, God has transformed Himself into a loving God with Jesus. Both are wrong. God does not change. 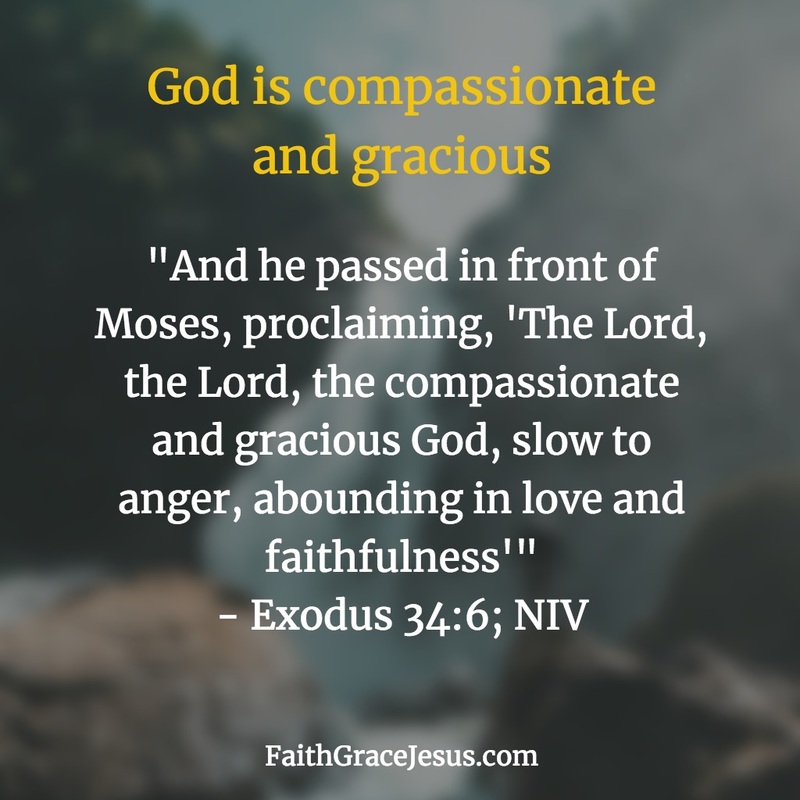 God was always good, merciful and gracious. And it stays that way for all eternity. This is how God showed Himself to Moses. If you read the above passage in his Bible, the next verse of the cited passage in the Bible is where God speaks of punishment. Yes of course. God punishes sin. God punishes every sin. And: God does not distinguish between big, bad and small, or not so bad sins. Every sin is bad. And every sin is punished. Sins deserve punishment. The question you need to answer for yourself: Who does God punish for your sins — you or Jesus? Thank God! 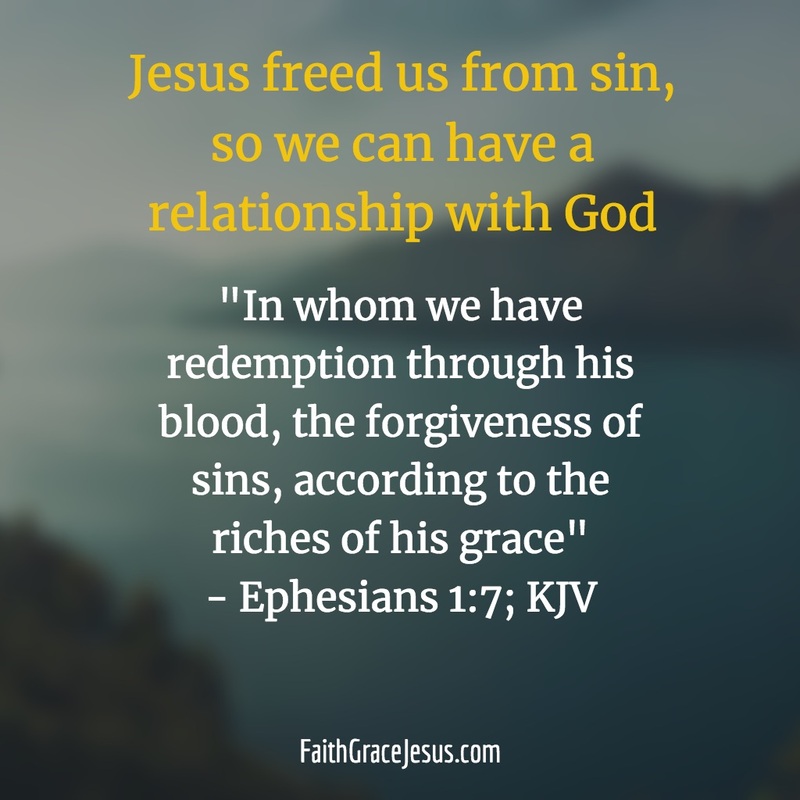 but all our sins were punished in Jesus about 2,000 years ago. God does not accuse anyone who believes in the sacrifice of Jesus and doesn’t punish us anymore. Our promissory note is torn. By our good deeds? No. Jesus tore it for us. Jesus has blotted out all our guilt. What a merciful and gracious God we have. Imagine this boundless love God has for you. Glorious. Sins deserve punishment. The question you need to answer for yourself: Who does God punish for your sins? You? Or Jesus?